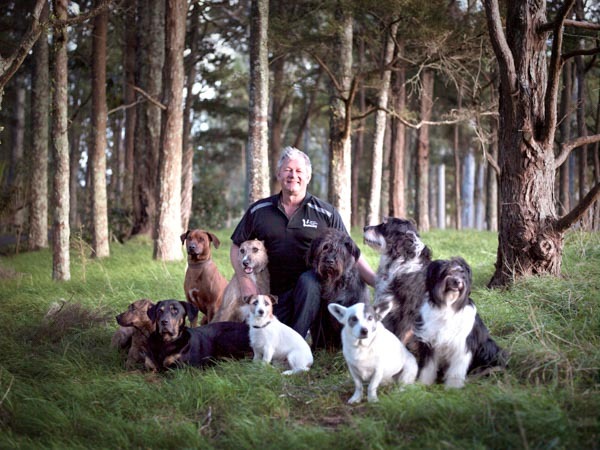 Mark Vette has trained animals for film and television locations around the world, such as Narnia and Lord of the Rings. He has his own television show Pound Pups to Dog Stars, where he transforms dogs on death row into happy, healthy, well-behaved dog stars. But what’s perhaps even more impressive is that he has taught rescue dogs to drive a car and fly a plane! Metropol catches up with the dog behaviourist and author of bestselling book Dog Zen ahead of his trip to Christchurch for the region’s first ever ‘train the trainer’ session about his dogged determination to transform dog behaviour in New Zealand. How did you end up working with dogs? My love affair with dogs started at a very young age. Given Scott – an unruly 45kg German shepherd – as a young boy of six, I learnt very quickly what it was like to be faced with a dog that caused havoc in your life. My grandfather was a dog trainer in the war so he helped me learn my first lessons around dogs and ignite a life-long passion to learn everything I could about them. This led me to North America to study the dog’s ancient ancestor, the wolf, alongside many of America’s great canine behaviourists. I was amazed just how many of its behaviours were exaggerated dog behaviours, or more correctly – how dogs showed toned down puppy-like wolf behaviours. I discovered a wolf isn’t a dog and, although they share 99.96 percent of their genes, they are also very different. This took me on an amazing lifelong journey to discover the evolution of the dog, its co-evolution from wolf, proto dog and pariah and how it joined our families. From there I did my Masters in Sheep Dog Behaviour and started my behaviour clinic over 40 years ago. I have loved every moment of it. If there was one thing you could teach the world about dogs, what would that be? That what you do in your puppy’s first 1-4 month formative period is critical to success; to ensure that all dog owners do the right thing at the right time when raising their pups; that they put in place the critical foundations during the pup’s formative period. The formative period is when 70-80 percent of the brain’s connectivity is wired and the time when the most important behaviours are put in place. Most importantly these include establishing their bond with their owner, house training, ensuring generalised socialisation to all species (human, dog, chickens, cats etc) and the beginnings of the shared language that needs to be established between us. It is so important that the whole first day of the train the trainer workshop is dedicated to puppies – understanding why and how we establish these foundations and getting hands-on practicing these critical skills. This is our big idea – that we can transform dog behaviour in New Zealand in 10 years if we all do the right thing at the right time – it’s really that simple. What have been some of your most powerful experiences with dogs over the years? Our TV show Purina Pound Pup to Dog Stars was a very powerful experience for me, working closely with dogs with serious psychological and physical trauma and proving both to myself and others, that even what seem like impossible cases can be resolved and can have a happy ending. The ability of dogs to recover using the right techniques and seeing them enjoy living in a loving family was a deeply moving experience. Another experience has been teaching rescue dogs to fly a plane and drive a car. Seeing the capacity of the dog’s intelligence to learn such complex and amazing things was extraordinary. And sitting in the back of a small four seater plane as my adorable German Shepherd Labrador Cross rescue dog Reggie flew was more than a little mind blowing! An exciting, big year ahead as we switch our focus to education through our national ‘train the trainer’ workshop series, writing a new book (watch this space) and developing new TV opportunities. 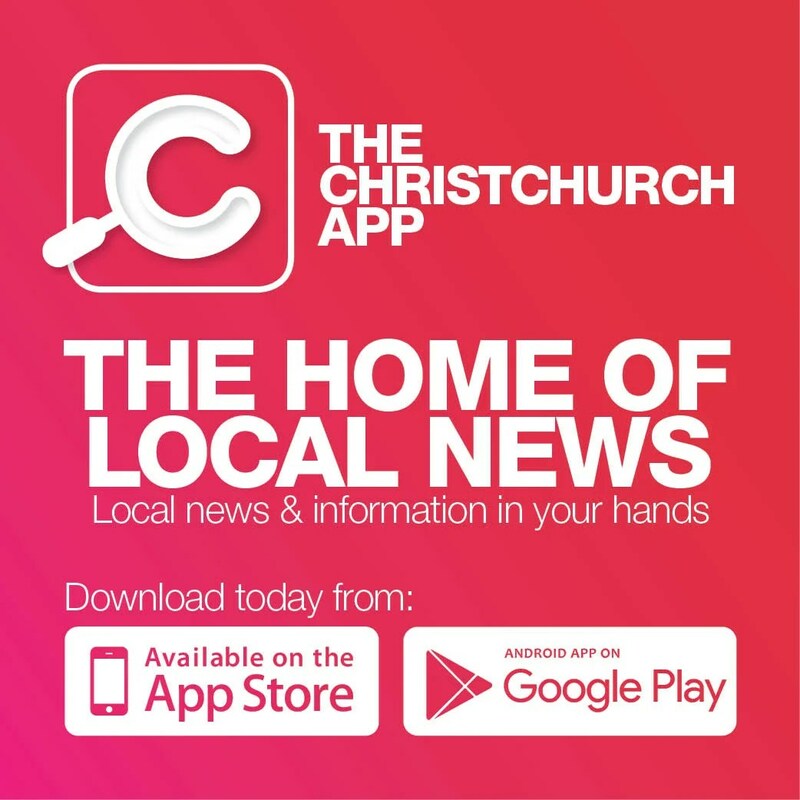 Our central focus is spreading the word on our ‘big idea’ – that we really can transform dog behaviour in NZ in 10 years and prevent the 13,000 plus dog bites a year– we all just need to know what to do with our beloved pups in their formative period. Make sure you spread the word too!